Improve your sales efficiency and yield strategic results, maximizing benefit. Make your sales reps work more comfortable while accomplishing their targets. 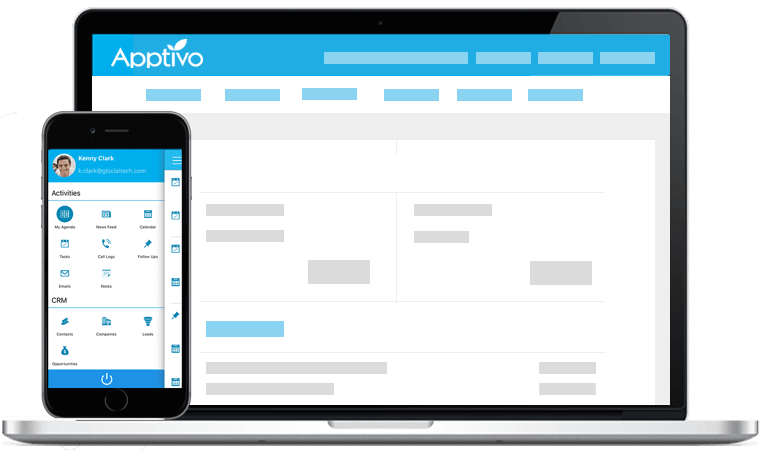 Control, optimize and improve territory alignment effectively with Apptivo’s Territory Management application. Create your own territory structure, in a hierarchical manner. Territories define the geographical region in which your potential leads and customers reside in. It may be based on the cities, regions or countries. 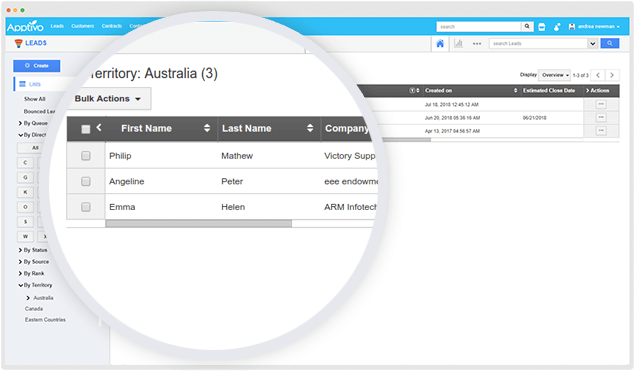 Automatically assign leads and customers. 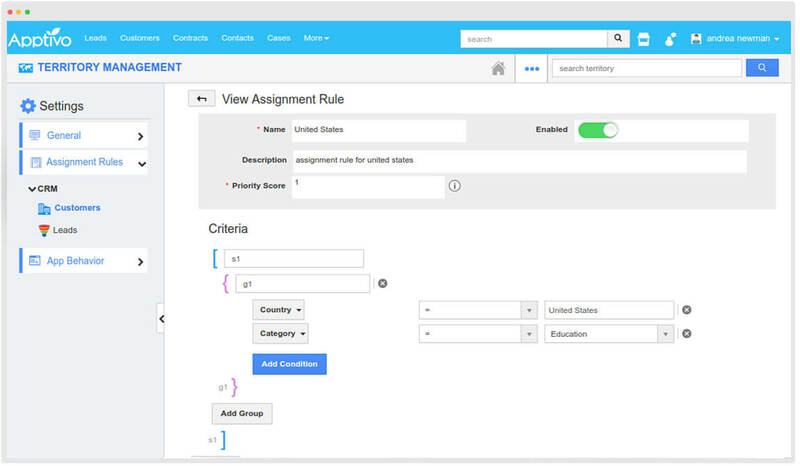 With territories assignment rules, define the sales owner(s) for each territory, and map the created lead by assigning it directly to that sales owner based on the rule. This helps in segmenting the leads based on territories. Persistent collaboration is essential for a sales team located remotely. 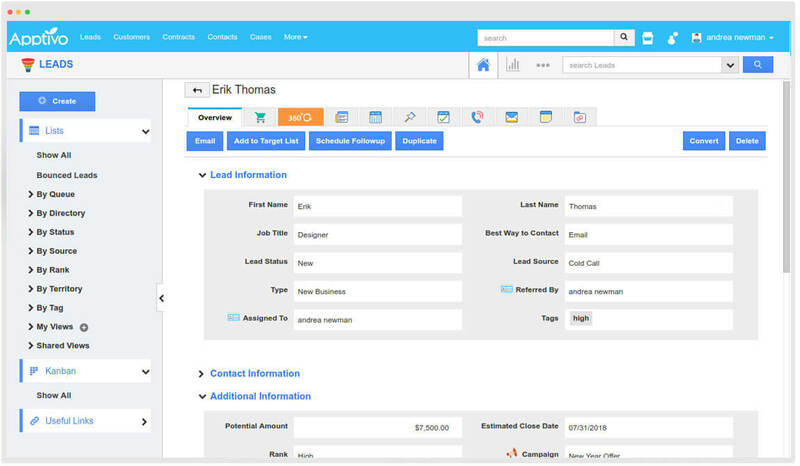 Leads will get automatically assigned in real time, enabling consistent collaboration. Implies managing all of your territories and plan the sales accordingly, so as to ensure a profitable outcome. Advanced territory management. 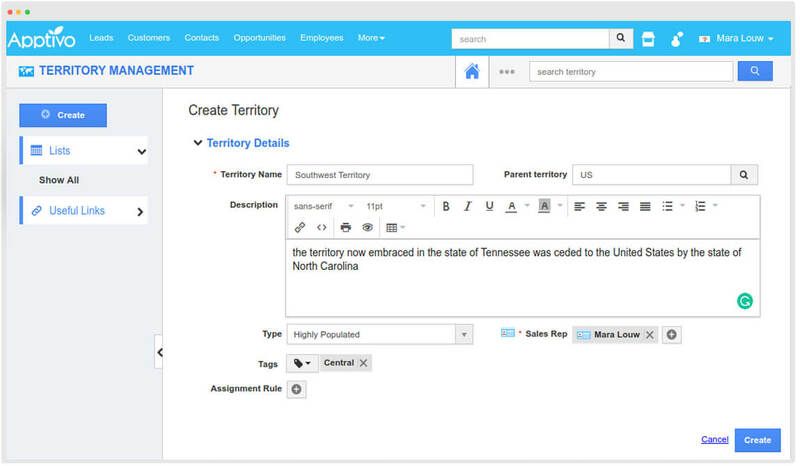 View performance by territory and redistribute territories across teams.